With Tridon Advantage Rewards you can choose from a huge range of exciting gifts by purchasing Tridon products. 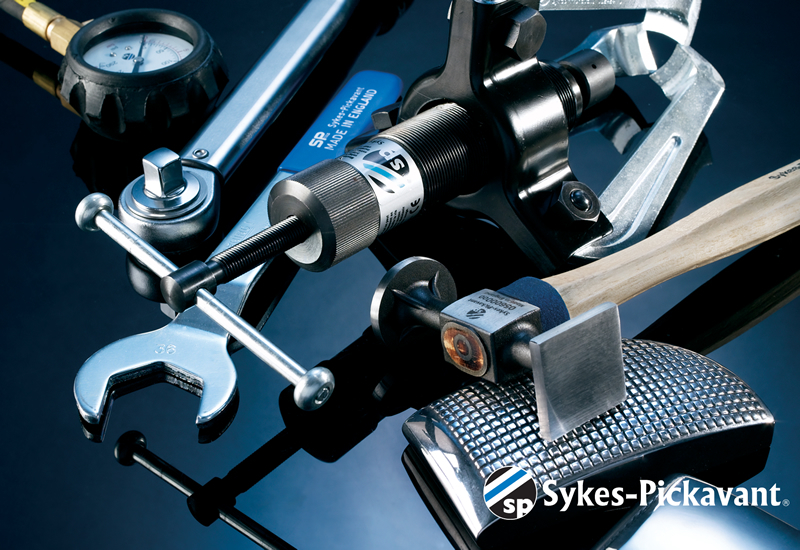 Looking for a specific part or product for your needs? Find the right part with the Tridon Part Finder. New Tridon merchandiser to suit popular mine site vehicles! New Tridon FlexBlade to suit the latest vehicles! New HIT Concrete Mesh Cutter with Extra Long Handles - Available Now! 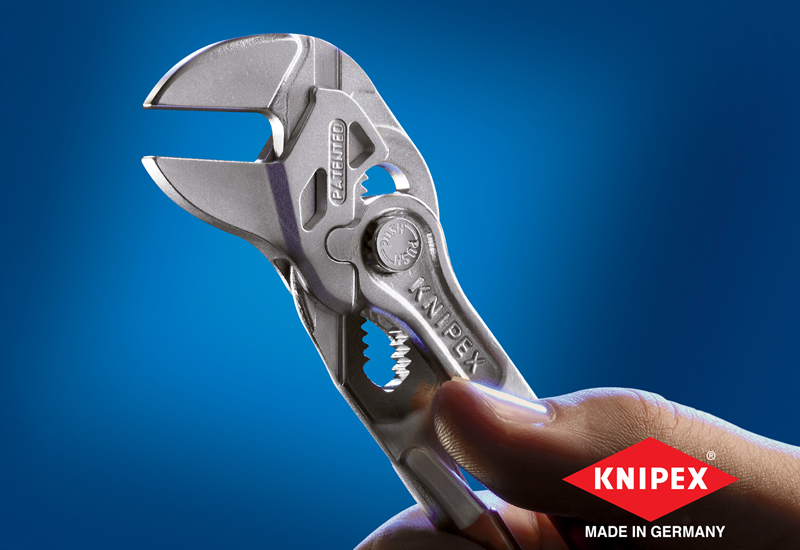 New Knipex Products - Available Now! New Tridon Air Conditioner Switches! New Tridon Coloured Cable Tie Range! New Tridon Cartridge Oil Filter Cap Range! New Tridon Complete Blade Wiper Packaging!